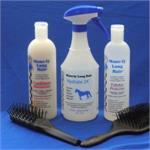 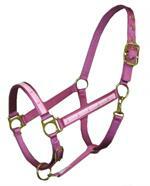 Home > New Products - Halters, Saddle Pads & More! 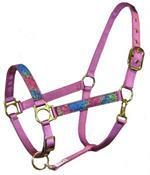 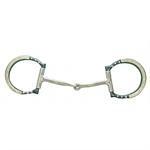 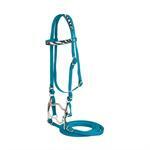 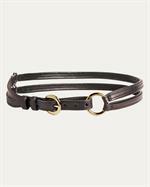 New Products - Halters, Saddle Pads & More! 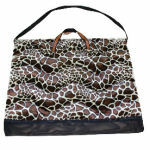 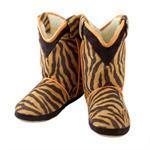 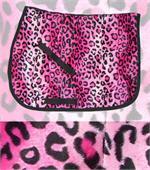 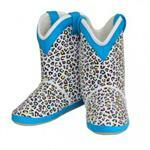 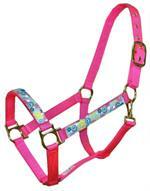 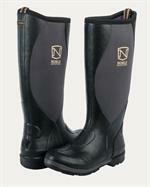 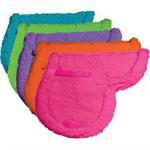 New Horse Halters, Saddle Pads, Apparel & More.